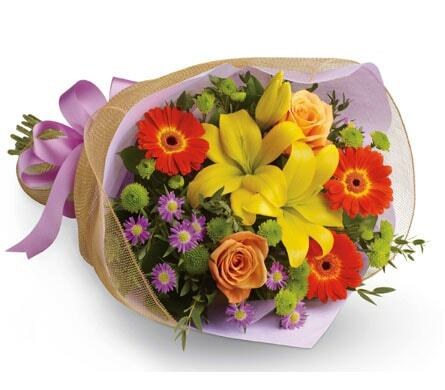 Allenstown Florist is located on the Southside of Rockhampton in Allenstown. 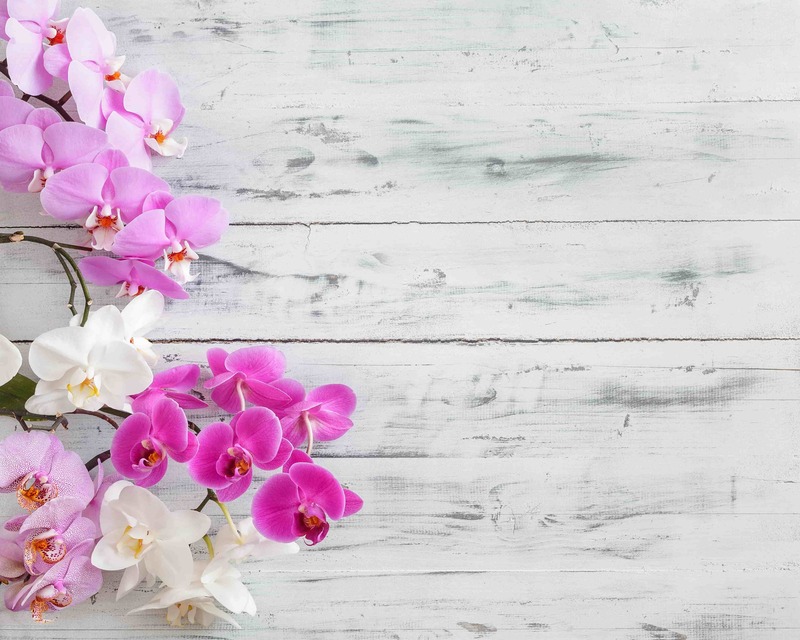 The Allenstown Florist has been supplying Rockhampton and surrounding districts with beautiful flowers for over 35 years. The current owner has been operating at this location for 5 years but has been in the Florist industry for over 11 years. 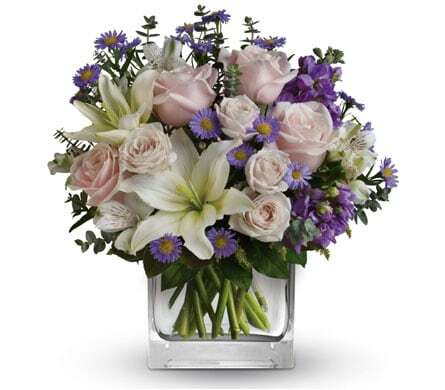 We are the closest florist to all hospitals in Rockhampton i.e. Rockhampton Hospital, Mater Hospital and Hillcrest Hospital.